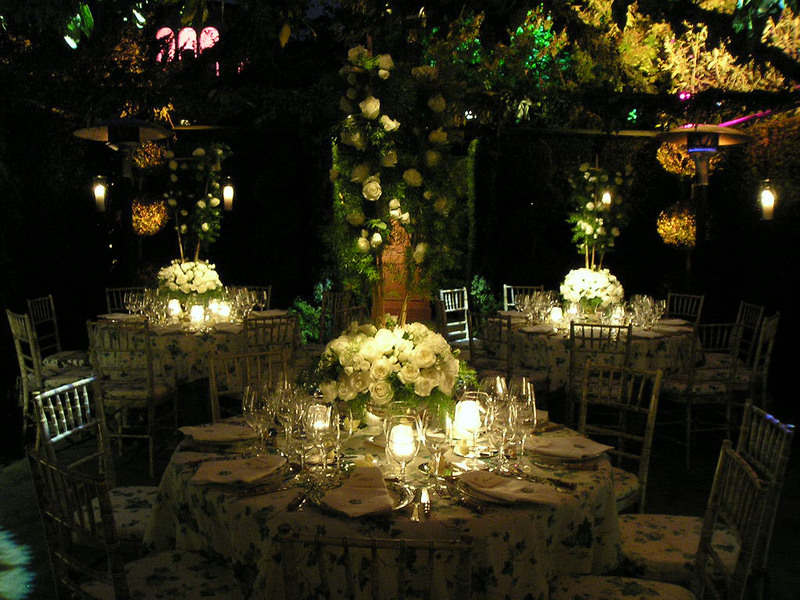 What Types of Lights should I use for Centerpieces? There are several types of lights to use during an event. But how do you know which lights to use and for what? This blog is going to inform you of just that! When lighting a centerpiece, floral arrangement, buffet or bar, it is important to use a certain light called a pin spot.